All donations whither monetary or tangible items will be donated to the East Ridge Church of Christ. 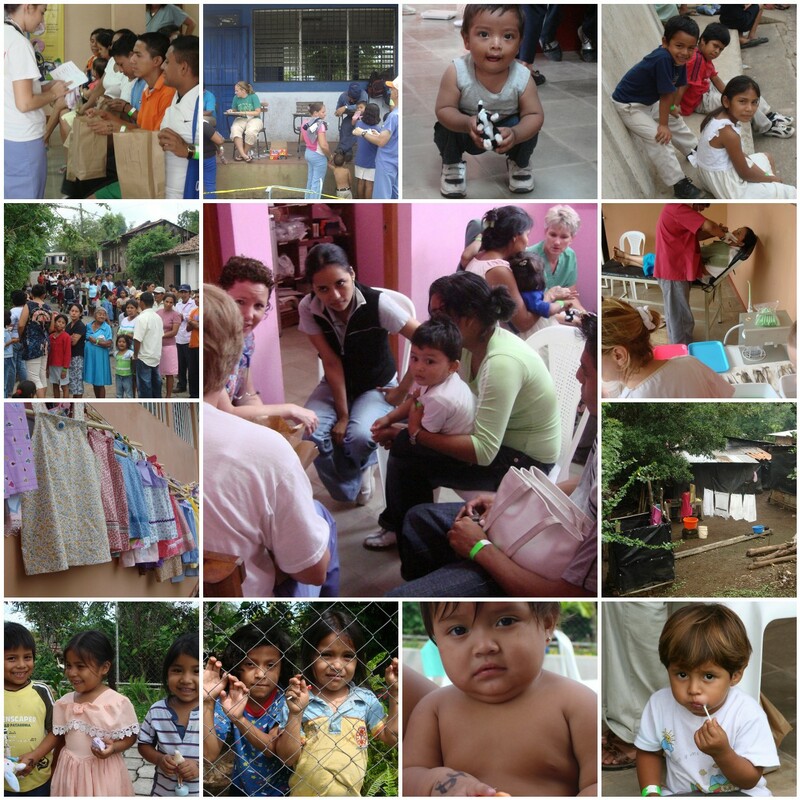 Those items are then distributed to the Nicaragua Medical Campaign Mission or locally through their Benevolent Mission. Below are some images of those that you will be helping when you choose to "donate" unwanted items, monetary donations are also accepted. Items such as shoes and clothing are needed and always desperately needed to send to Nicaragua. All other items such as/also including clothing, baby toys, bedding, blankets, household items, etc are used locally to anyone in need. Those may include individuals from children to adults living locally in shelters, burn out victims and those that are simply in desperate need. All donated items will be accepted, nothing will be turned away. For more information or to view pictures from these missions visit the website links above. 9'(A)Now when you reap the harvest of your land, you shall not reap to the very corners of your field, nor shall you gather the gleanings of your harvest. 10'Nor shall you glean your vineyard, nor shall you gather the fallen fruit of your vineyard; you shall leave them for the needy and for the stranger. I am the LORD your God.